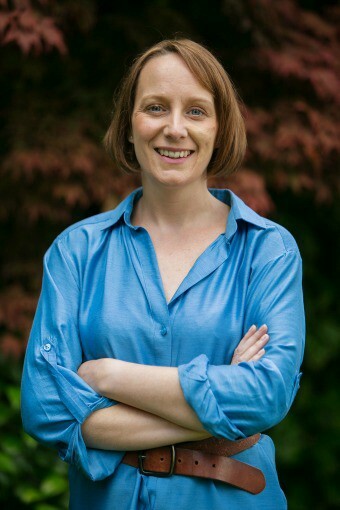 Tell us a bit about yourself — I’m Catherine Rees and founder of Move PR, a sport and lifestyle PR consultancy. I would describe myself as busy trying to live the life I want to live. As well as running my own business, I’m in the middle of a six-month social media course (so I don’t become a dinosaur); a committee member of my local Women’s Institute (so I have loads of amazing friends); owner of a campervan (so I can spend weekends in muddy fields); mum to 5 year-old Martha and wife to 40 odd year old Mark. You own Move PR, tell us more about your business? 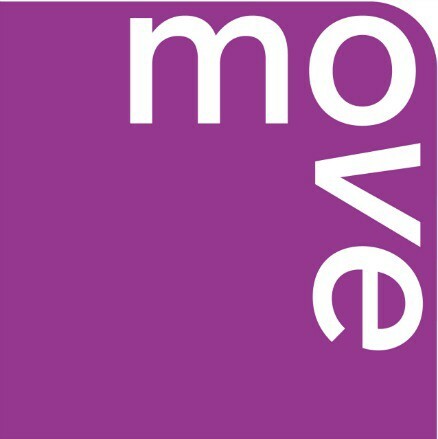 Specialising in sport and lifestyle, Move is a different type of PR consultancy: no juniors, no massive overheads, no locking clients into huge long-term retainers. Instead, it’s me supported by a network of proven freelance specialists. I match each project with the right talent, with the right media contacts for the job. For clients, it’s the benefits of freelance flexibility with the experience of big brands, big agencies and big thinking. What led you to set up Move PR? I fell into freelance. I was Head of Communications at Umbro and when the company was sold the majority of staff were made redundant. A few old colleagues approached me about working with them and I thought I’d give it a go, at least until Martha started school. Then last year, our family took six months out and went travelling around the world. We thought, do we wait until we retire before living our dreams or do we do it now with Martha before she goes to school. We opted for the latter. And while away, I came up with the idea of Move. Since going freelance, I’d come into contact with many high calibre and impressive PRs. I decided that if I could create a business model to harness this amazing talent, I could go after bigger and meatier work. I’ve been back from my travels for six months and business is good. Being able to do the school run, go to the school assemblies and having the ability to pick and choose the clients I work with. I also love not being part of office politics. It’s very liberating. Plus I’ve been able to allocate some time to do some pro bono work for organisations I care about. 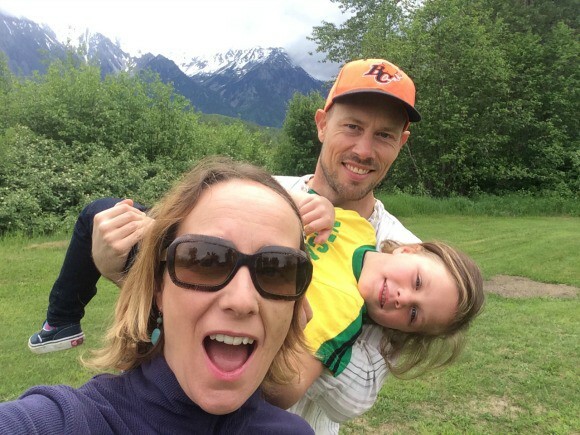 How does running Move PR help you to work flexibly around your family? For the majority of my clients, I can set my own hours so long as the work is done and the results are achieved. Which means I can stop at 3pm to do the school run (great, because I get to spend the time with Martha) but it also means I’m back on the laptop in the evening until late (not so great and a downside of working for yourself). But who wants it all anyway? Seriously, running your own business means the buck stops with you and so you have to be 100% dedicated to it. And that often means putting in the hours, wherever you can find them. Ask, ask and ask again for help and advice. Don’t be too proud. It’s amazing how supportive people are when you tell them what you’re planning and they all have contacts who they can mention you to. They might recommend an accountant, a course or a networking event, even a potential client. If there’s someone out there you admire, don’t be afraid to contact them. I spotted a few PRs with a similar set up to what I’m doing. Rather than seeing them as the competition, I saw them as potential allies. So I reached out to them and they were nothing but super inspiring; full of tips and advice for me. There’s loads to learn, so just go out there and find it out. Don’t work in the kitchen if you can avoid it. I did at first and realised that from dawn til dusk I was in the same room. It drove me crazy. I now have a desk in the spare room. Have face-to-face meetings at least a couple of times a week. It could be networking over a coffee or meeting a potential supplier. But it’s important that you get out and about, break up your week and spend time with other people. NEVER EVER feel guilty for not doing the housework. Quite often in our house the breakfast pots are still dirty at tea time. When I first started working from home, I’d feel bad because I’d been in all day and they’d not been touched. So I switched my mentality. I’m actually at work all day, just like my husband. And now I don’t stress about it because life’s too short to worry about dust.